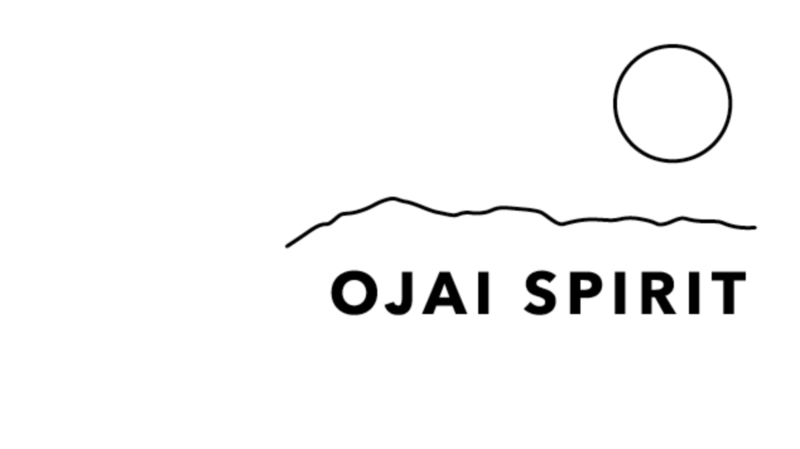 Created as a call to action in the wake of the 2017 Thomas Fire in Southern California, Ojai Spirit embodies the indomitable spirit and unique sense of community of Ojai, CA. We donate profits from our sales to worthy causes in our community, such as the Humane Society of Ventura County, Greater Goods Disaster Relief Fund, Thomas Fire Artist Recovery Fund, and Wildland Firefighters Association. Over $3000 has been raised and donated since January 2018. Writer, photographer, Reiki practioner, Beagle rescuer. I’ve moved from Virginia to California 8 times; driven cross-country 15 times. I now live in the mountains of California’s Central Coast. At my 10-year high school reunion, I won the award for Most Jobs Held Since Graduation. Two reunions later I’ve had more jobs than birthdays. I recognize there’s both some wisdom and humor in that. I’m the poster girl for “wherever you go there you are,” and I’ve learned that we don’t change unless our perspectives do. I believe that rethinking our story and rewriting the script so we are the hero is the key to recreating and reshaping our lives. I am not a victim. Neither are you.